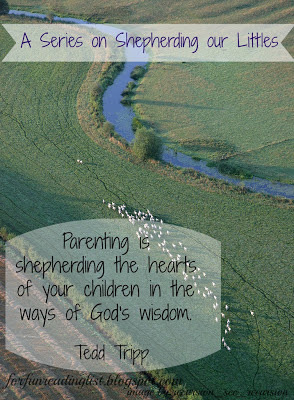 These two books are amazing tools for parents - Shepherding a Child's Heart and Instructing a Child's Heart. There are so many little bits of information that are invaluable for parents as they continue on the path of raising kids. I completely understand how these books have become such a staple on the bookshelves of christian parents. 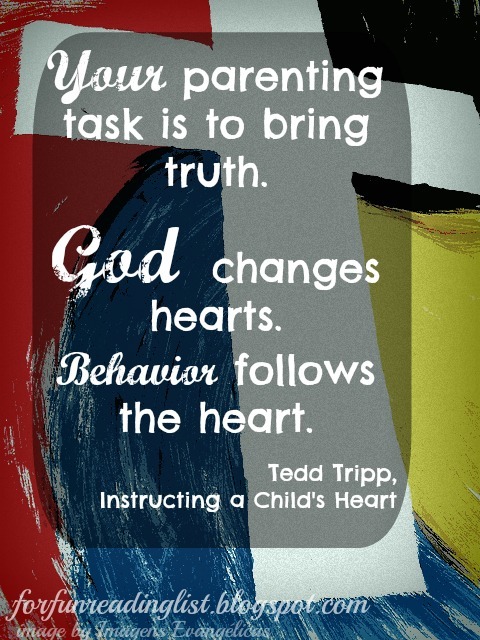 If you started reading Shepherding a Child's Heart but felt attacked, with no real tips on how to proceed, I highly, HIGHLY recommend you read Instructing a Child's Heart, as those little bits of real life tips and words of wisdom are in this follow up book. 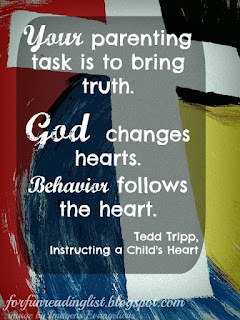 As for me and my family, I've used many of the tips on formative instruction and deep communication tips along with a few of the tools from the Parenting Solutions book. Parenting is my job right now, sure there are times when I'm overwhelmed and want to throw in the towel - well I do sometimes... you know put up a baby gate, provide toys and ignore the mess being made while I sit alone one room over praying for peace... But that's life right? We find ourselves stretched thin, and in those moments we lean towards our God and those He's placed in our lives to give us strength. 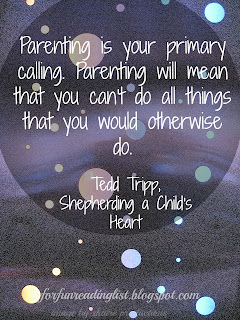 And for now I will have to keep reminding myself, Parenting is my calling right now - period. The simple outline for the beginning process of discipline was extremely helpful for us as well. The reminder that I am disciplining as form of love, not to punish, was priceless. 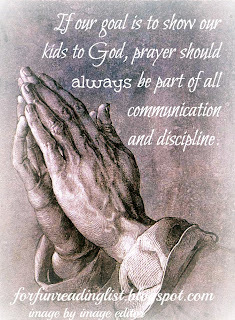 The steps of discussing the issue at hand in private with the offending child, coming together in prayer, and always ending with the reminder that mommy does love you, even if mommy does not approve of the behavior - great tips. I'll be honest, I do not like spanking. And I do not feel that it is appropriate for every child. Because some children just do not need it. 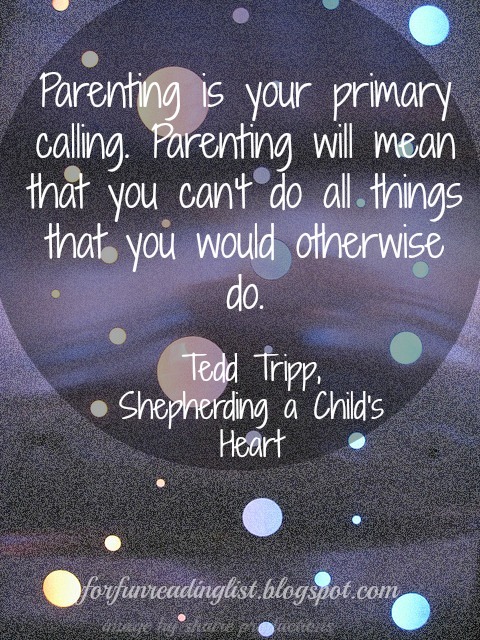 And that is a decision every parent needs to make for each of their kids. Also I feel that it is essential for both husband and wife to read these books, and discuss how to discipline as a unit. There is nothing more powerful than the united force of mom and dad on the same page. 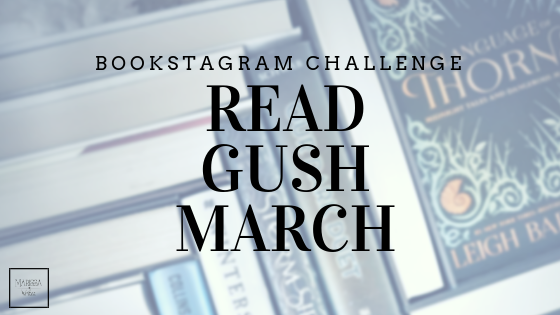 These books have so much in them. If the information I discussed doesn't apply to your circumstances, but you had an interest in the ideas of the Tripps, please check out these books. 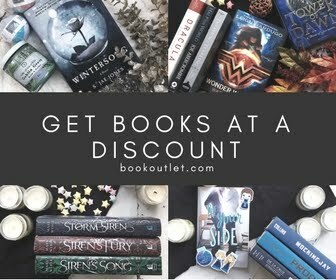 They often are discounted for the Kindle on Amazon, and totally worth the investment. So now I'd like to hear from you. Are these books you want to use with your children? Have you used these techniques with your kids? Are you against spanking no matter what? Do you and your spouse research parenting techniques? Missed a part of the series? ** This post does contain affiliate links.